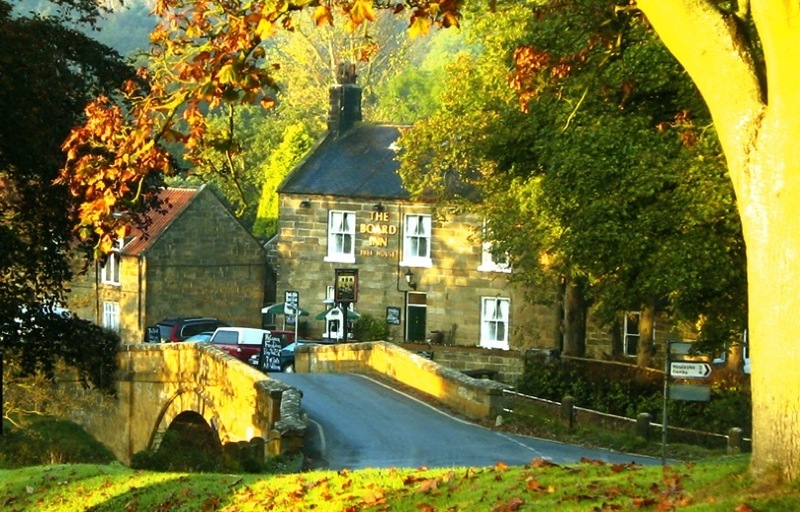 The Board Inn was established in 1742 and is situated on the bank of the river Esk, in the village of Lealholm, with the surrounding heather of the North Yorkshire Moors’ National Park. Life at the Inn is traditional and retains all the charm and character of yesteryear, with our refurbishment providing modern facilities throughout. We look forward to your visit and to making your stay in this beautiful countryside enjoyable and memorable.